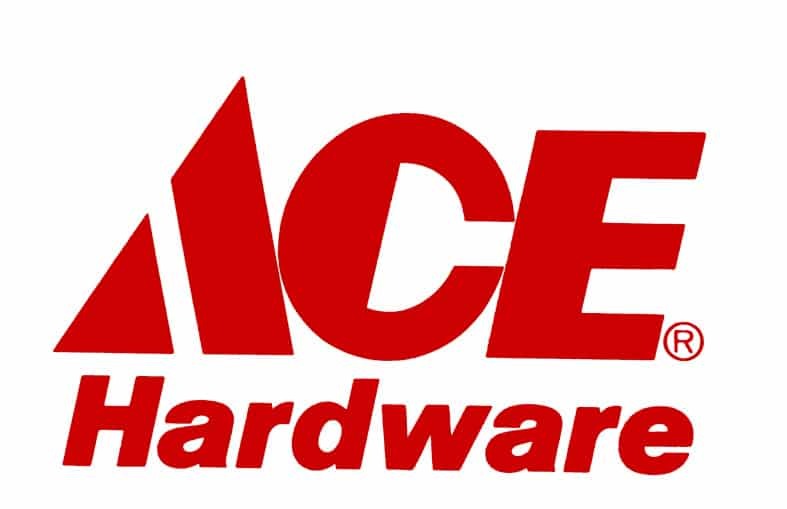 When you sign up for the Ace Hardware Rewards program they promise to keep you up to date on any great sales and deals from Ace. You’ll also be eligible for a free birthday coupon from Ace Hardware worth $5 on anything in the store. 5 bucks for free?! You can’t beat that! Sign up today, and start earning points that help you save when you shop.